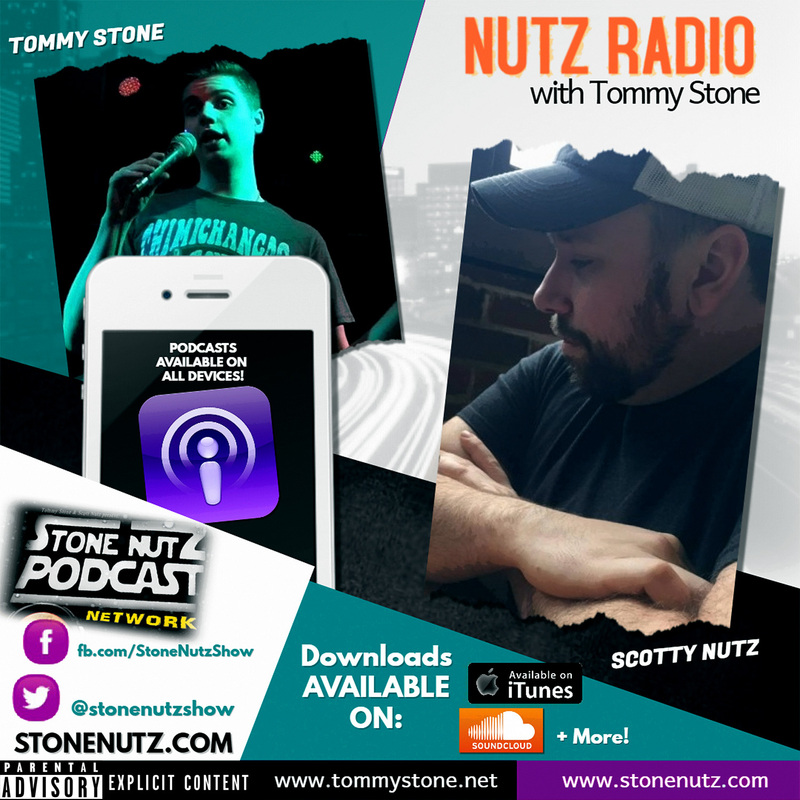 Tommy Stone and Scotty "Maple" Nutz reboot their entire podcast with a new show! Nutz Radio w/ Tommy Stone! The boys are back in town! 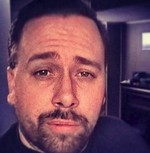 Take a listen to this pilot episode that was recorded in the late night hours!